Well, my Christmas is not going to be a white one – that’s for sure. In Brazil it is the beginning of summer, with torrential rains and hot sunny days. It’s great when it’s not Christmas, but I was born and raised in Canada, which means winter, snow, coziness and comfort. 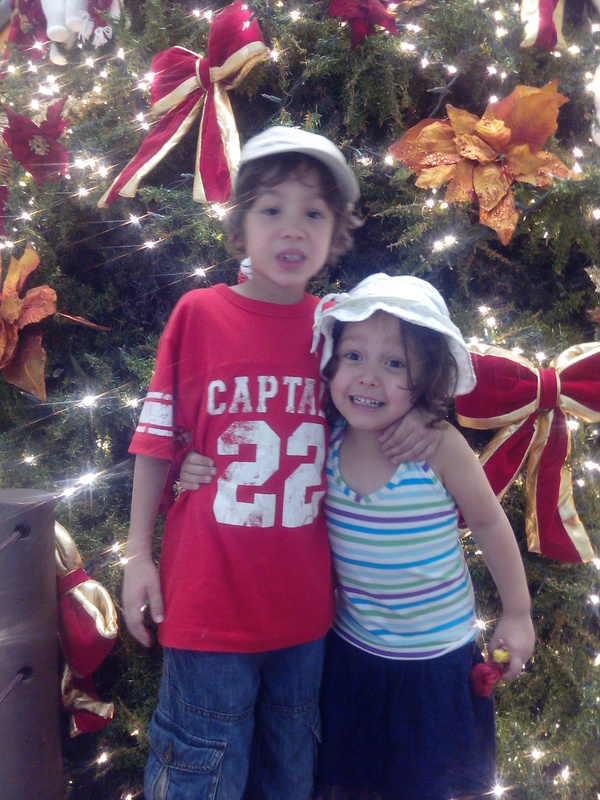 I’m trying to find ways that I can build fun Christmas traditions with my kids in a hot climate. Today’s post is just more of a personal one. 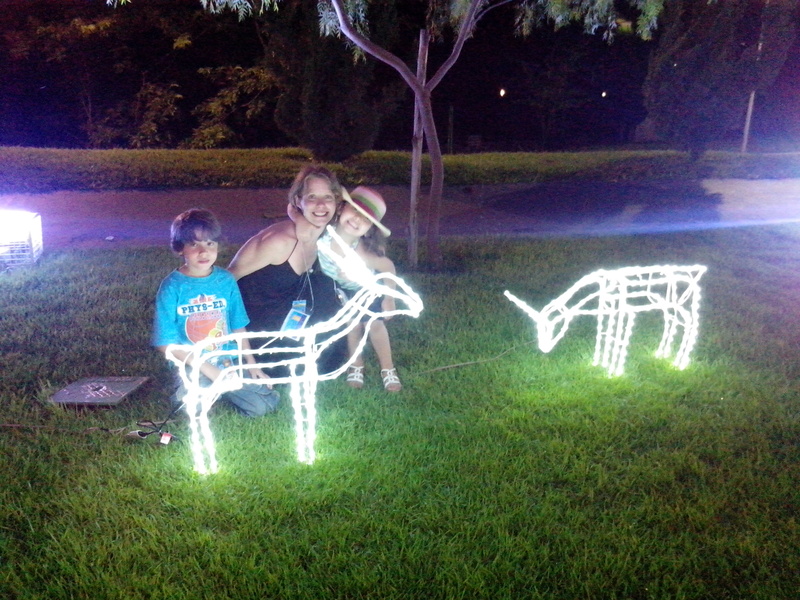 Sharing a little bit of one of my greatest presents with you – my family. I just got back home after traveling to our agency’s national assembly for 2013. We had a really great time as a family and were able to do a lot of networking concerning our most recent film, “Internal Mazes” (you can watch the official teaser to it here: http://www.youtube.com/watch?v=3RdfsWQ-AEA). It was hot and sunny everyday and the kids absolutely loved the pools of Caldas Novas (the city we were in). And the hotel we were in actually had organic lettuce (I couldn’t believe it). Check out some of the season’s photos. Well, I’m sure you’re all very busy today. I know I am feeling a little overwhelmed with so much that needs to be done. Let me just sign off with this really cool quote I received in my inbox today. 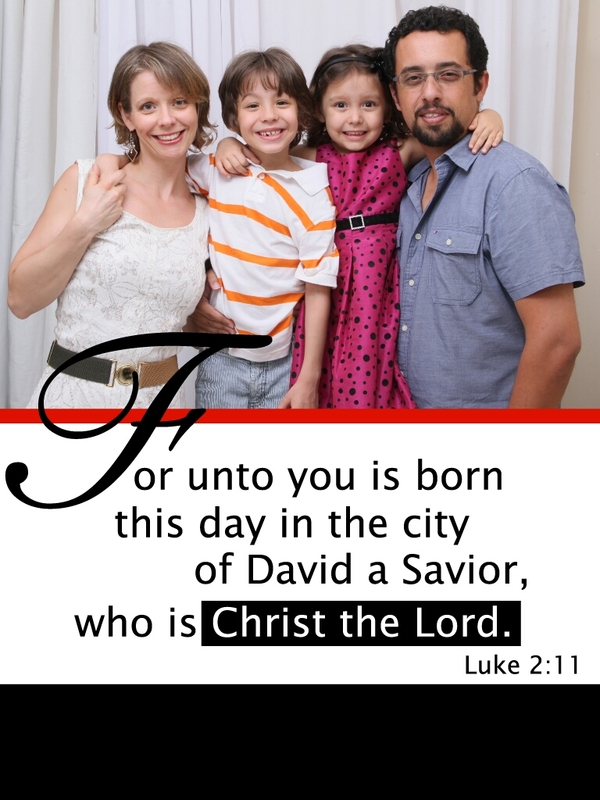 From my family to yours, God bless you all and have an amazing Christmas. Ok, it’s another FFTF (Food for Thought Friday) – Food for the body and the spirit. 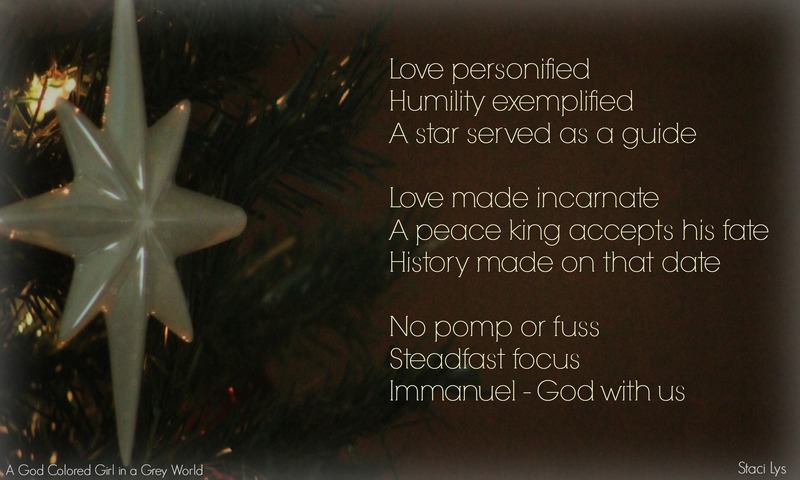 I loooooovvve the Christmas season, so this post is very befitting. 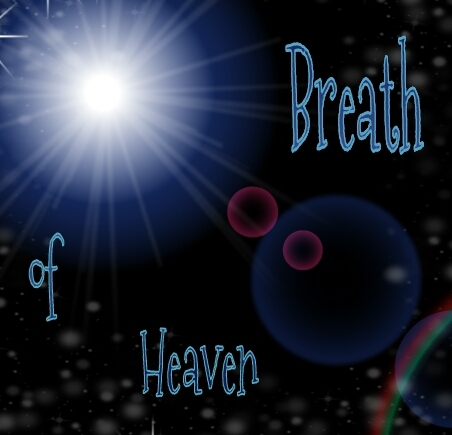 For the spirit I will be sharing a bit about how the Christmas song, “Breath of Heaven” has impacted me. 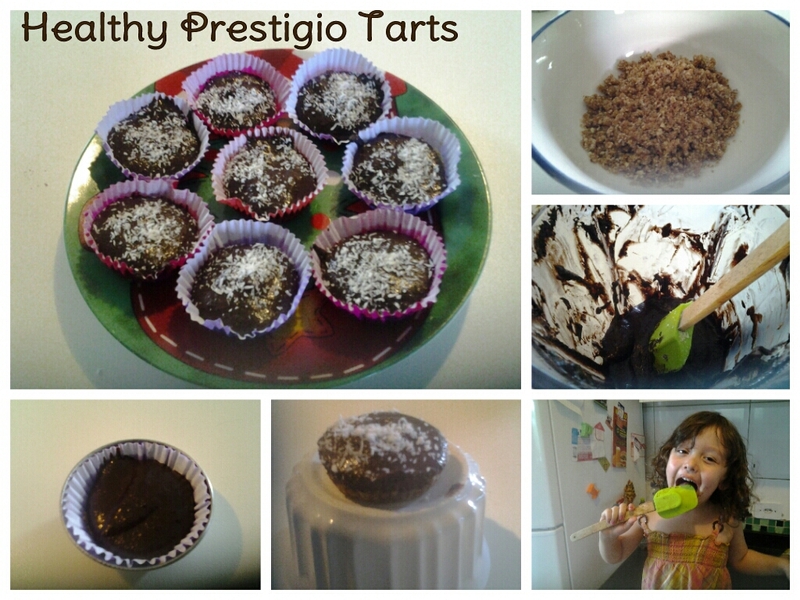 And for the body, “Healthy Superfood Prestigio (Chocolate Coconut) tarts. Hope you enjoy. Sometimes when I listen to this song I start to cry. 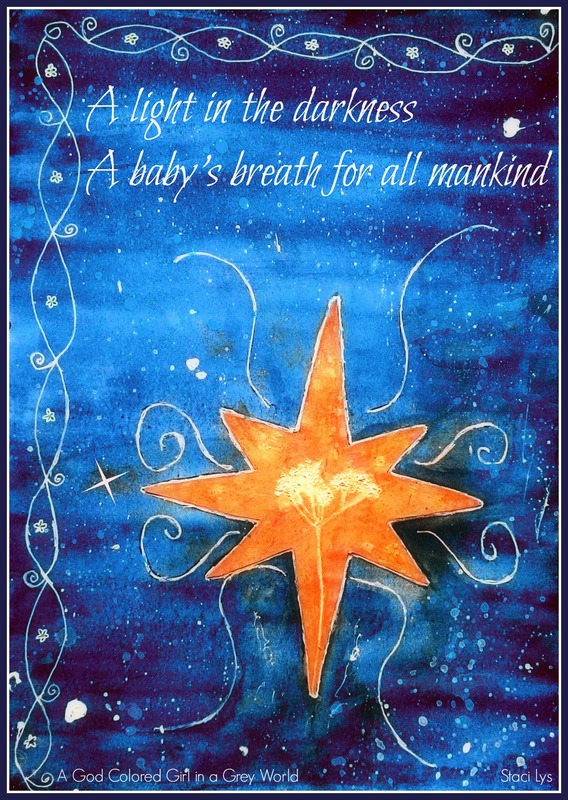 I think it’s because of the simplicity of it and the way that Mary addresses God, “Breath of Heaven”. 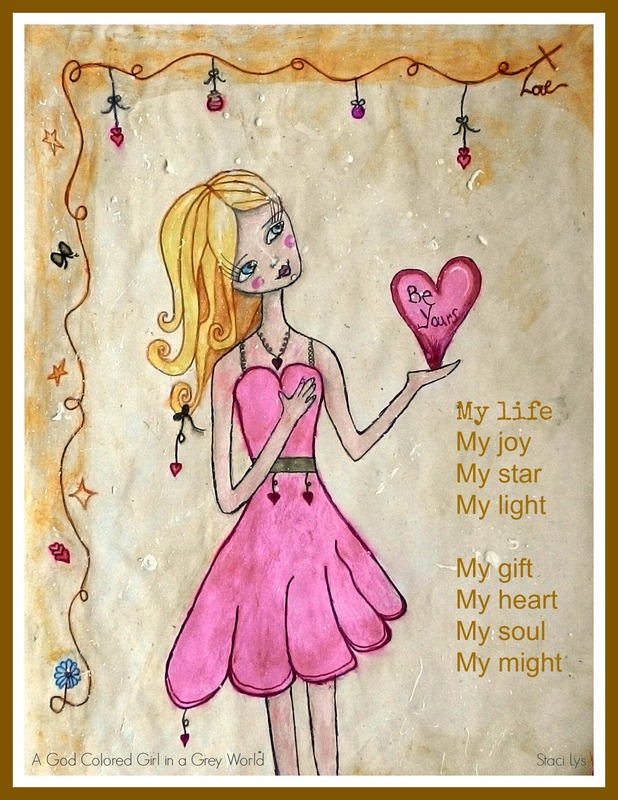 She was just a young girl when a unexepected visitor showed up and shared a message with her that essentially changed the entire course of her life. She was engaged to be married to a simple carpenter, and she herself, was just a simple girl – that loved God. She pours her soul out to the only one that could possibly understand what she is going through. God, hold me together (I’m losing it). God, be forever near me (I feel so lost). God, lighten my darkness (the stone cold reality of this world is blinding me (I can’t see you). God, pour over me your holiness (for you are the only one that can ease my anguished heart and replace the lack of tranquility with overwhelming peace). She also recognizes that she’s weak. She doesn’t see herself as one that is wise enough to be carrying such a serious responsibility. But the beautiful thing is that, even though she’s full of doubts and even though she considers herself as unwise, it didn’t matter to God. What mattered was that she was willing to offer all that she is. What mattered was that she had a heart of humility and recognized she needed His strength, and not her own. What do you think of this song? What are your thoughts concerning it? Leave a comment and let me know. Ok, who else out there loves a good dessert or tasty little treat, but hates the refined sugar? Being that it’s the Christmas season and all, I thought I’d create this little goody for my kids (ok, for me too, I confess). Try it out and let me know what you think. Place all ingredients into a food processor or blender and blend until incorporated. Fill mini cupcake tins with paper liners. Press 1 heaping teaspoon of the mixture into each to form a crust. Place all ingredients into a blender and blend until fully incorporated. Spoon around 2 good teaspoons of the mixture into the cups. 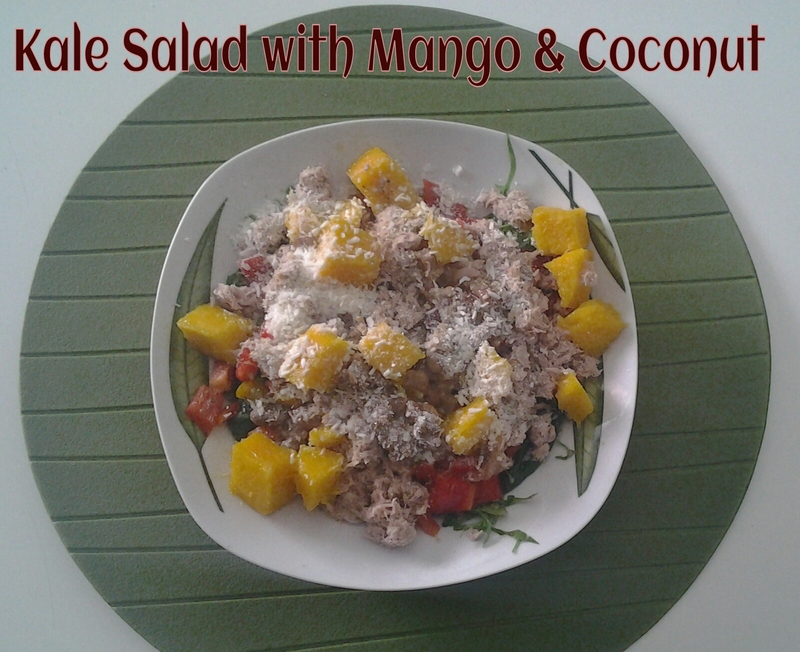 You can garnish with some shredded coconut and then place in the freezer until ready to enjoy. I absolutely love this time of year and the Christmas holiday. I have such good memories growing up, with the house all decorated and all of the pretty lights, time with friends and family, gift giving (and receiving) and, of course, good food. I figure that, since it’s the Christmas season – and I love it so much – I would write a bit about some of my favorite Christmas songs and what they mean to me. 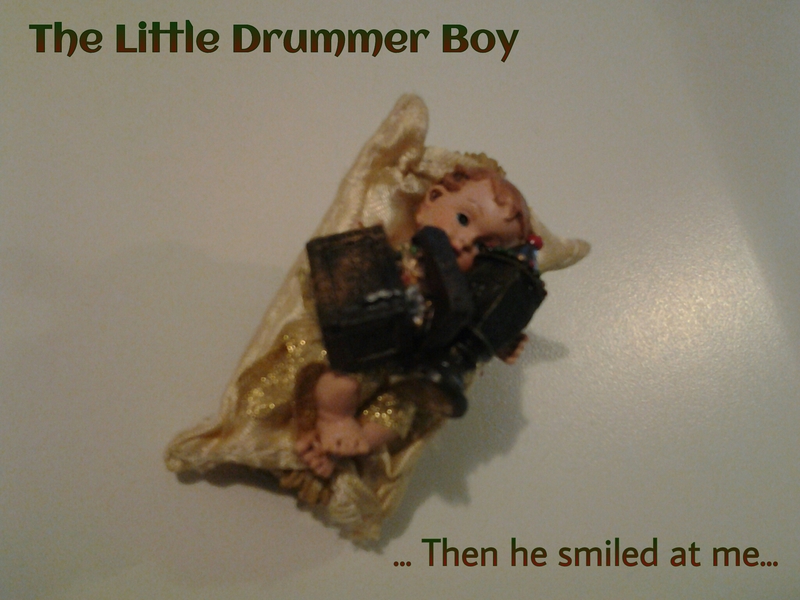 This song, “The Little Drummer Boy” has really spoken deeply to me in the past and I absolutely love its message. I started my missionary career in 2000 and have been all over the world since then. But when I got pregnant with my first son I fell into a bit of a depression, thinking that my life was all over. I couldn’t see how I would be relevant as a missionary anymore. I would say to God, “So what then God? Am I just going to be a mother and wife? Is that all you have for me now?” (as if that wasn’t important and relevant enough already). 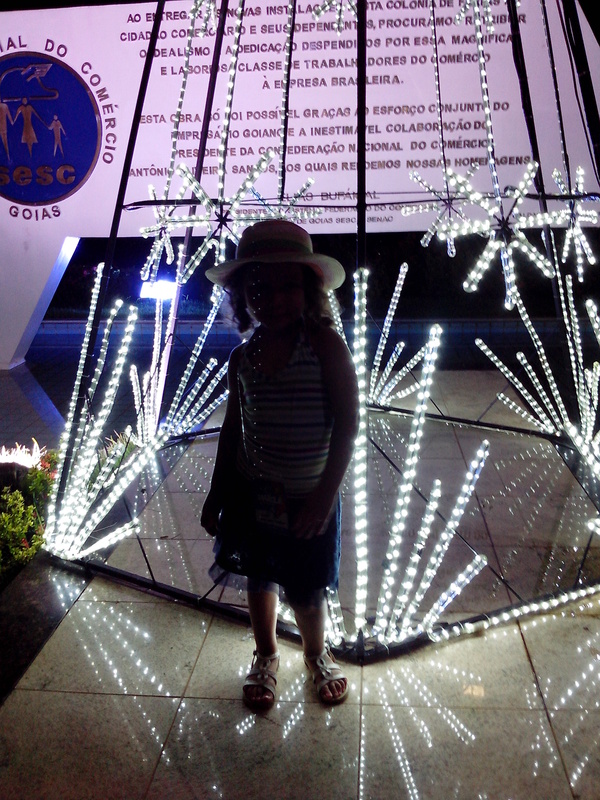 Soon after having Caue (that’s my son’s name), we left Brazil for a time of training and investing in our areas of work. It was during that time that God really spoke into my life, using this song. I was doing a music for missions school and was really seeking God about how I could really be relevant. Finally, after a few weeks of praying and pleading for an answer God brought the remembrance of this song to mind. The first verse speaks of a king being born. Now, being a king was a big thing. He was the one who created all the laws, led the justice systems and overseed his kingdom as he saw fit (http://www.ehow.com/info_8392008_duties-kings.html). Three wise men came to see this new king and bring him gifts in order to show their respect and reverence. In order to honour him. The second verse speaks of a poor little boy. He wasn’t of any importance. No one knew who he was. No one traveled half way across the world to visit him. He was just a humble little guy. He didn’t even have enough money to bring the king a gift. He thought he didn’t have anything of worth. So he offered to play his little drum for him. Now the third verse is the one I love the most. It speaks of how this little guy didn’t let social differences stand in the way of him giving his all for the king. He played his drum for him. He played his best for him. With the little he had. I’m sure he wasn’t the best drummer in the world. He just gave it his all, no matter what. And then it came… the king… the son of God… the ruler of all… SMILED AT HIM. How precious is that. He didn’t smile at him because he had kept good rythm. He didn’t smile at him because he was perfect. He didn’t smile at him because he was refined and well-trained. NO! He smiled at him because of his humble heart. Because in his humility he offered his best. Do you think you have to be perfect to be relevant? Do you think you have be well educated and trained to make a difference in this world. I couldn’t see how I could be relevant after having children. Now I know that – in what ever I do – if I do my best out of humility of heart – that is a powerful tool in the hands of an almighty God. And the king will smile on me. Ok, now for the food part. I know that it is winter time for most that are reading this and soups, stews and other hot dishes are what’s popular right now. 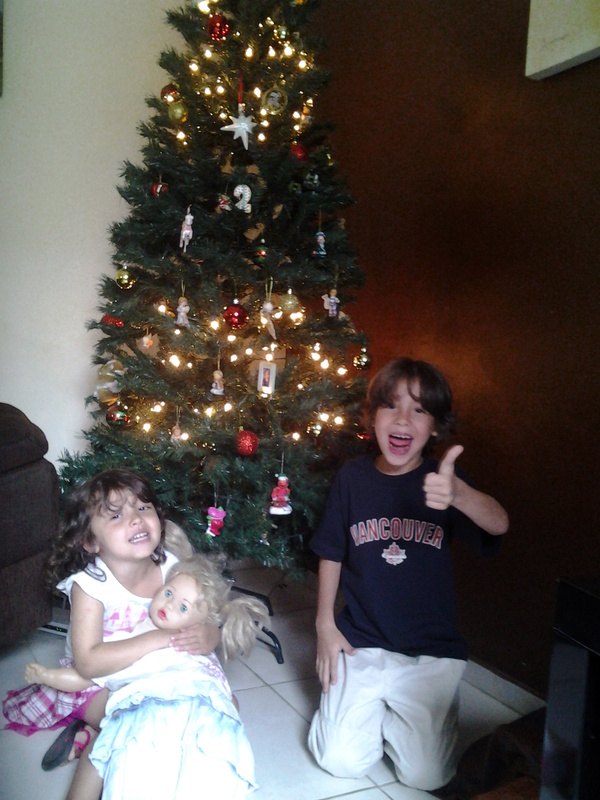 However, in Brazil we celebrate Christmas in the summer and it is blazing hot. My recipe for you today is something that many would probably prefer in the summer, but I really like this salad so am sharing it with you today. top with cilantro and season as desired. I used a can of tuna as my protein, but you can use whatever you desire.